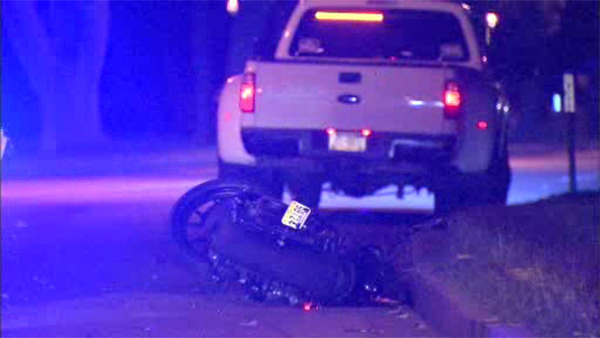 FAIRMOUNT PARK (WPVI) -- Philadelphia police are on the scene of a crash involving a motorcycle in Fairmount Park. It happened around 8 p.m. Sunday along MLK Drive near Strawberry Mansion. The victim was left in serious condition. One lane is closed heading toward City Avenue.